According to a report, the Surface Pro 3 will be up for grabs in five different versions with varying hardware configurations and pricing. Microsoft will also introduce a set of newly designed covers for the Surface Pro 3. We are not sure what the new design is all about, but the new type of back covers will be available in black, purple, cyan and red color options. 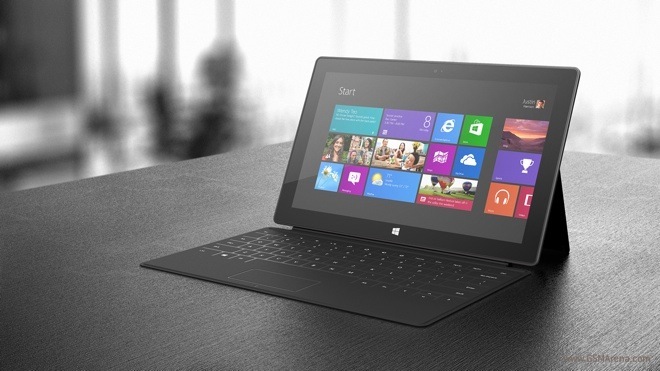 The successor of Surface Pro 2 is rumored to feature a smaller bezel, larger display and a relocated Windows button. Microsoft’s event is just about two days away and we are hoping to hear more about the Surface Pro 3 then. As always, we will be bringing you all the latest news from the event, so stay tuned.